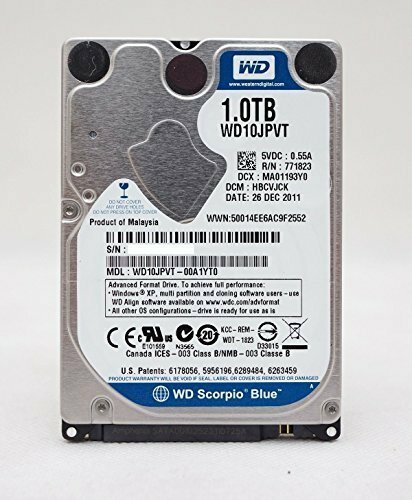 WD 1TB 5400RPM 8MB Cache SATA 3.0Gb/s 2.5" Laptop Hard Drive is a new, 5400 RPM, 2.5 inch hard drive with a 1TB capacity. The 320GB models have been customized to support any PS4 console. Drive not necessarily the same model as pictured.